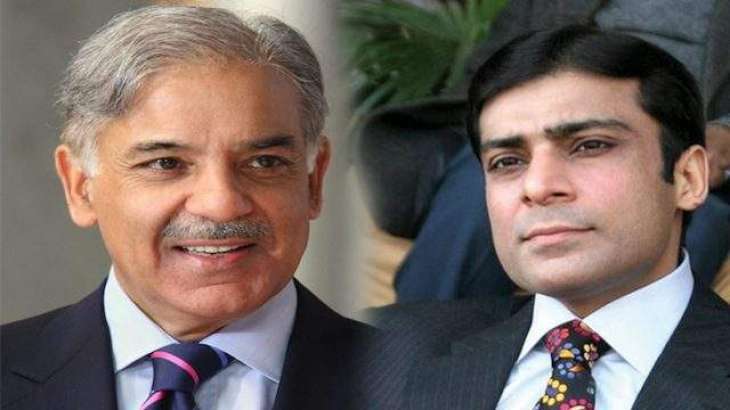 Hamza Shahbaz, son of PML-N President Shehbaz Sharif, owns assets worth Rs410 million, leaving his father, who has assets worth Rs150 million, in the dust. Hamza is also a shareholder in 20 mills, including the Hudaibiya Papers Mills and Sharif Poultry Farm. The asset details submitted to the Election Commission of Pakistan show that Shehbaz owns two properties and has a bank account in London. He is also the owner of three plots in Murree and Lahore. Shehbaz’s first wife, Nusrat, has assets worth Rs220 million and Tehmina, his second wife, has assets worth Rs 5.7 million.